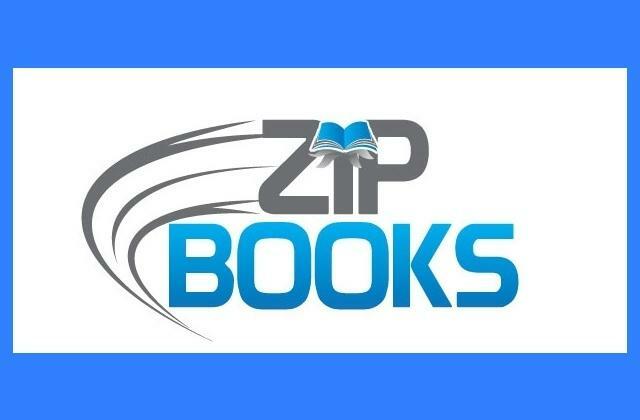 The Kings County Library has been selected by the California State Library to participate in a project called “Zip Books for Rural Libraries”, which provides a direct to you book delivery service. Thirty libraries throughout the State of California are participating in the 2017/2018 project. The Zip Books project is funded through a Library Services and Technology Act (LSTA) grant to the California State Library.